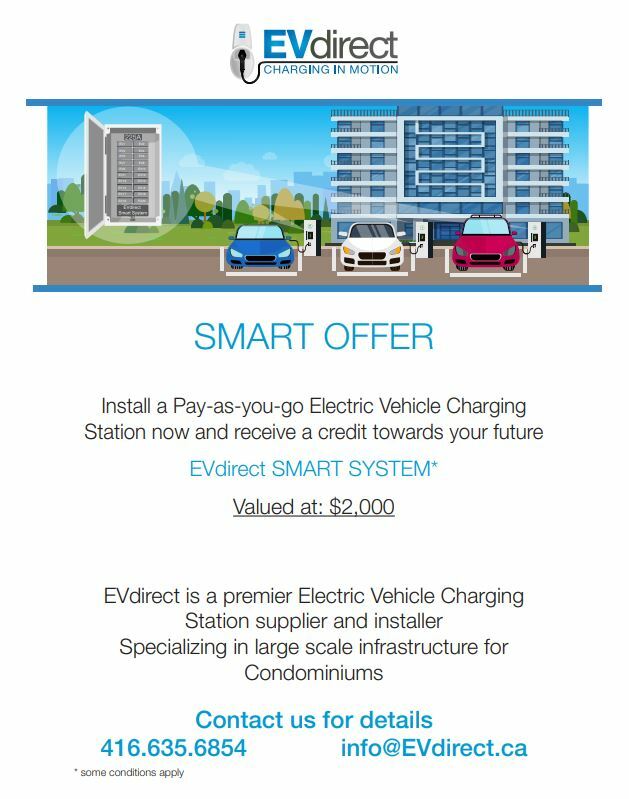 We are happy to announce our SMART EV OFFER for all Condominium Property Managers! Station. 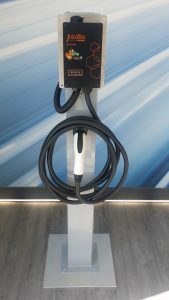 Install one or two common stations now and receiving a credit towards your SMART EV SYSTEM for owners and residents in the future. 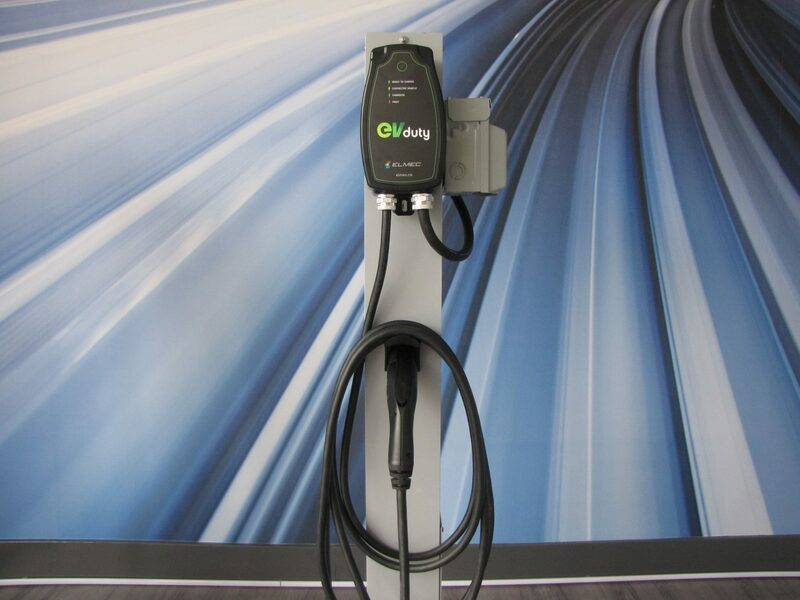 This SMART EV OFFER will help Condominium Corporations offset initial costs of infrastructure and help build a modular system as the demand for EV charging grows. 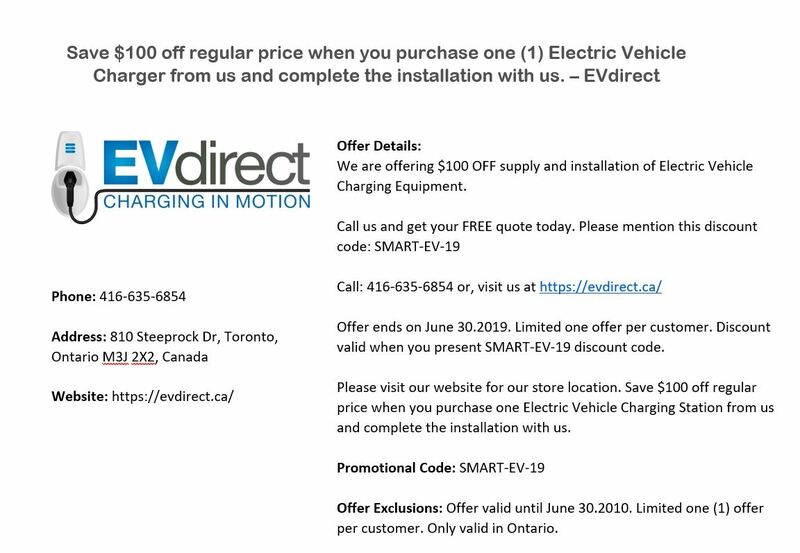 Mention this SMART OFFER when you call or fill out our form so we can register you for this amazing offer. What is SMART EV SYSTEM? 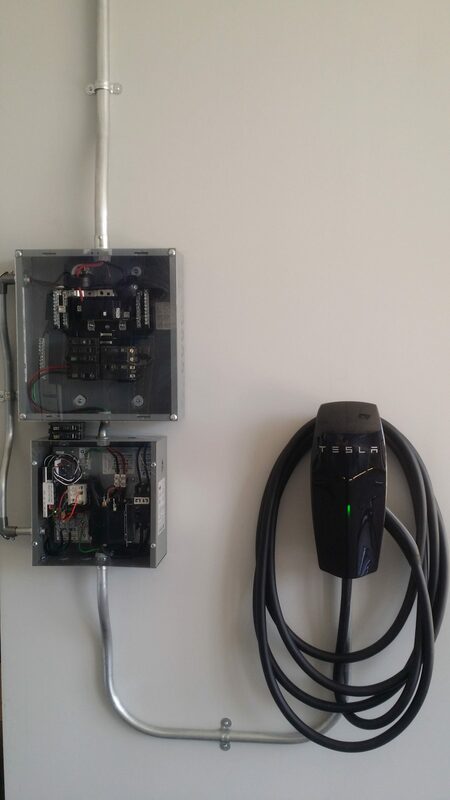 EVdirect SMART system designed for Condominiums. 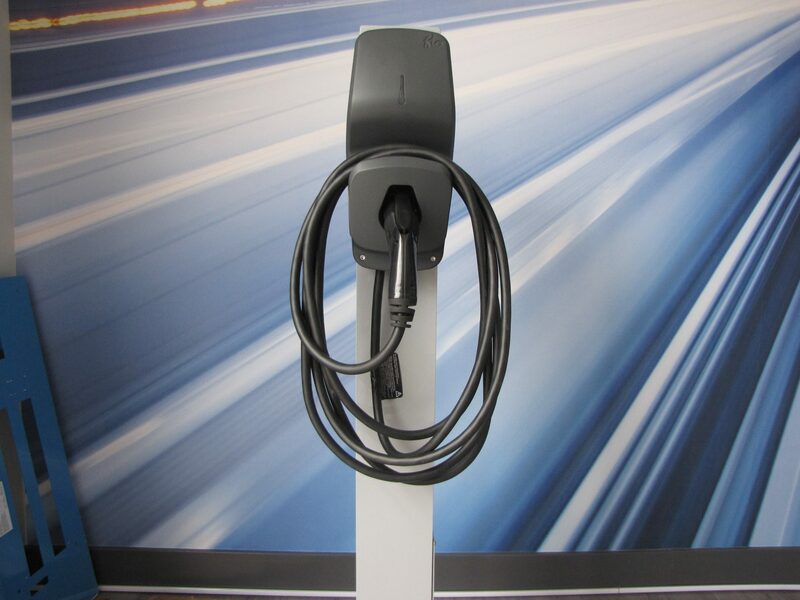 With all the confusion surrounding EV Charging in Condominiums, there are many questions to be answered for Managers, Board Members and Owners. 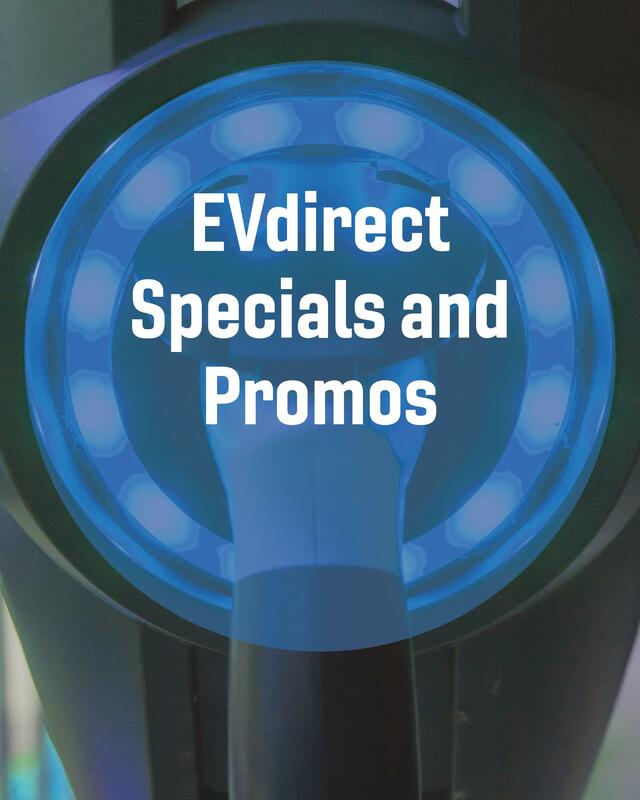 EVdirect has designed and developed the EVdirect SMART SYSTEM with an exclusive Programmable Logic Controller specifically designed for the Canadian Condominium Market. 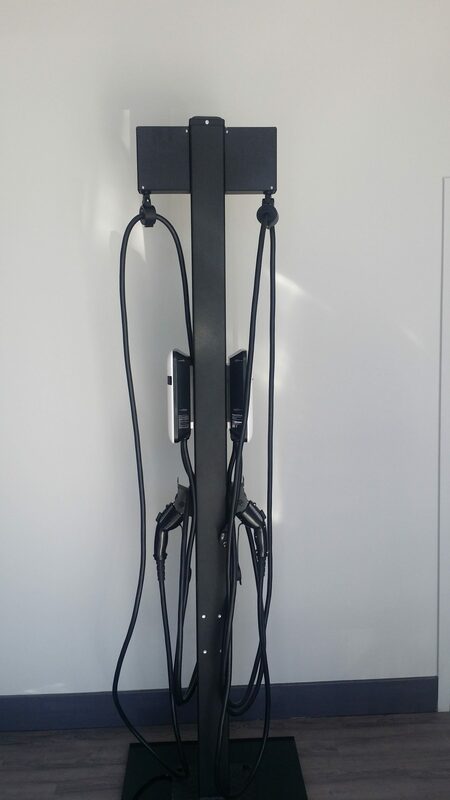 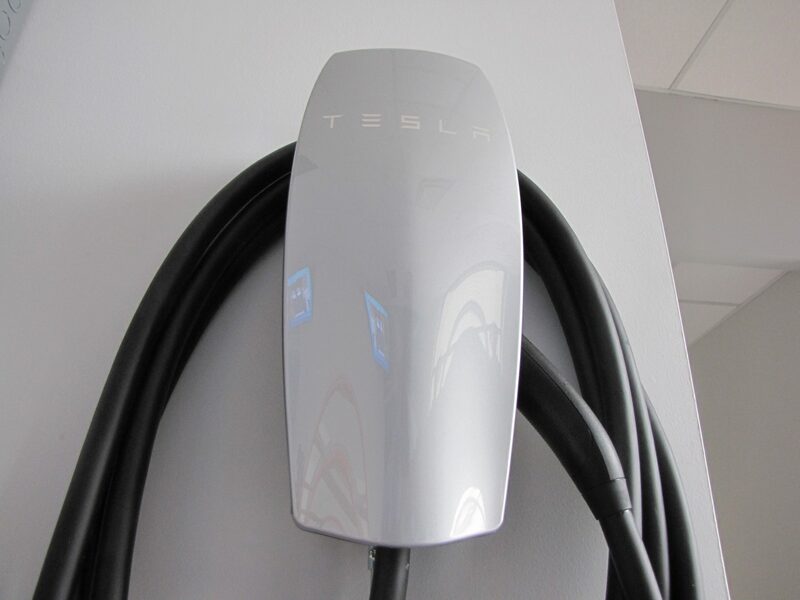 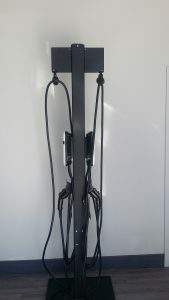 Our unique system is the most affordable and flexible option that supports large scale EV infrastructure and will future-proof your Condominium for the uptrend in Electric Vehicle purchases. Our early summer special is here for all Electric Vehicle owners! 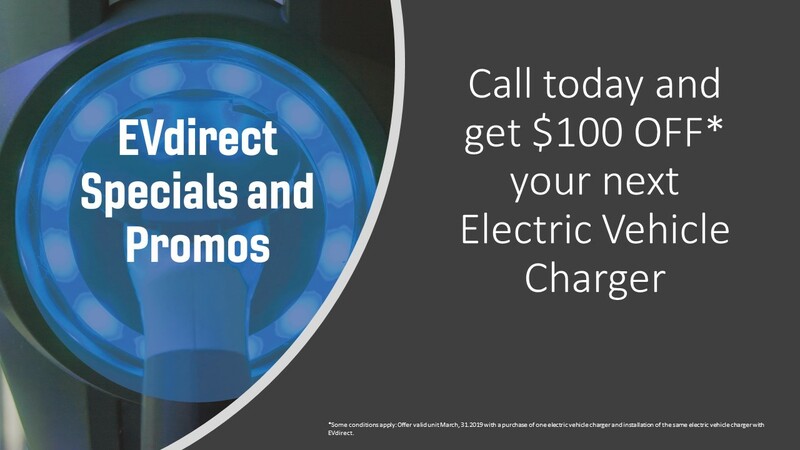 Save $100 off regular price when you purchase one (1) Electric Vehicle Charger from us and complete the installation with us. 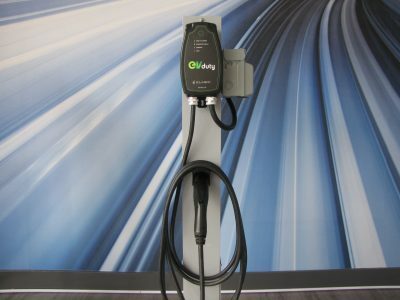 We are certified installers for all of the major Electric Vehicle Supply Equipment manufacturers.